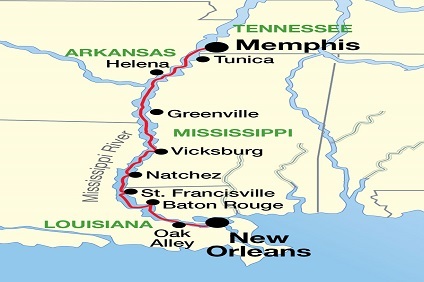 7 Night Cruise sailing from New Orleans to Memphis aboard America. 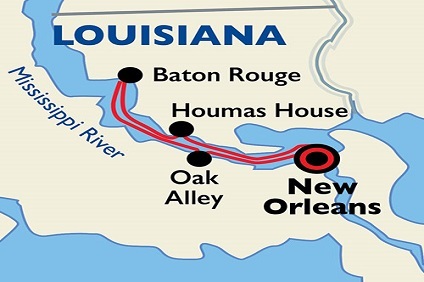 4 Night Cruise sailing from New Orleans roundtrip aboard America. 21 Night Cruise sailing from New Orleans to St Paul aboard America. 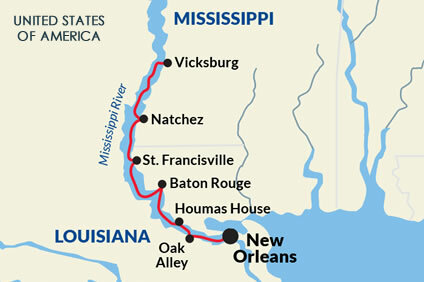 14 Night Cruise sailing from St Paul to New Orleans aboard America. 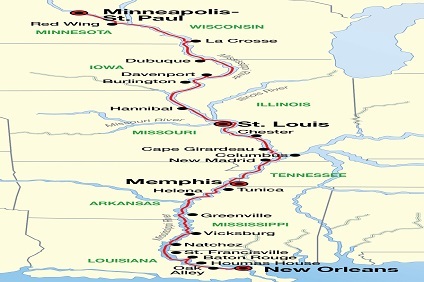 10 Night Cruise sailing from New Orleans to St Louis aboard America. 7 Night Cruise sailing from St Louis to St Paul aboard America. 7 Night Cruise sailing from St Paul to St Louis aboard America.